Did you know that Jhumpa Lahiri went to Barnard College? As a fellow Barnardian I feel the need to read each one of her books. The ones I've read in the past have not disappointed. Unfortunately, The Lowland is an outlier. The book is centered around the relationship between two brothers living in India during the 1960's. The reader follows them through their childhood into adulthood. One of the brothers moves to the United States to pursue a degree while the other stays behind. Their relationship is strained. As the novel continues, we're introduced to other family members who only add to the tense nature of the book. The wife in this novel is one of the most unlikable characters I've ever read. My overall dislike for her certainly fueled my disinterest in the book as a whole. 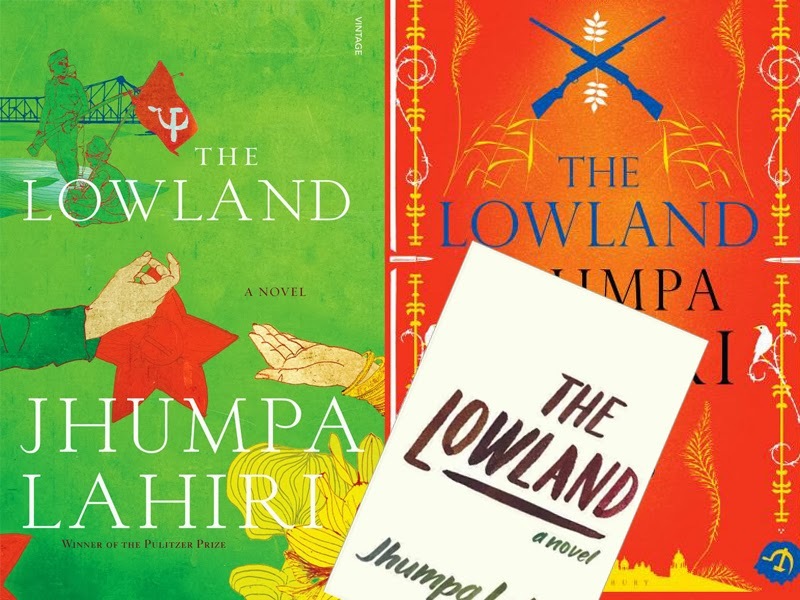 Jhumpa is a wonderful writer, and while I was not a fan of The Lowland, I can see how other book enthusiasts would enjoy the read. so disappointing to hear. i love jhumpa lahiri's books as well. i use interpreter of maladies in my english class. i loved the unaccustomed earth short stories. i've only read part of the namesake. i'll have to finish it.